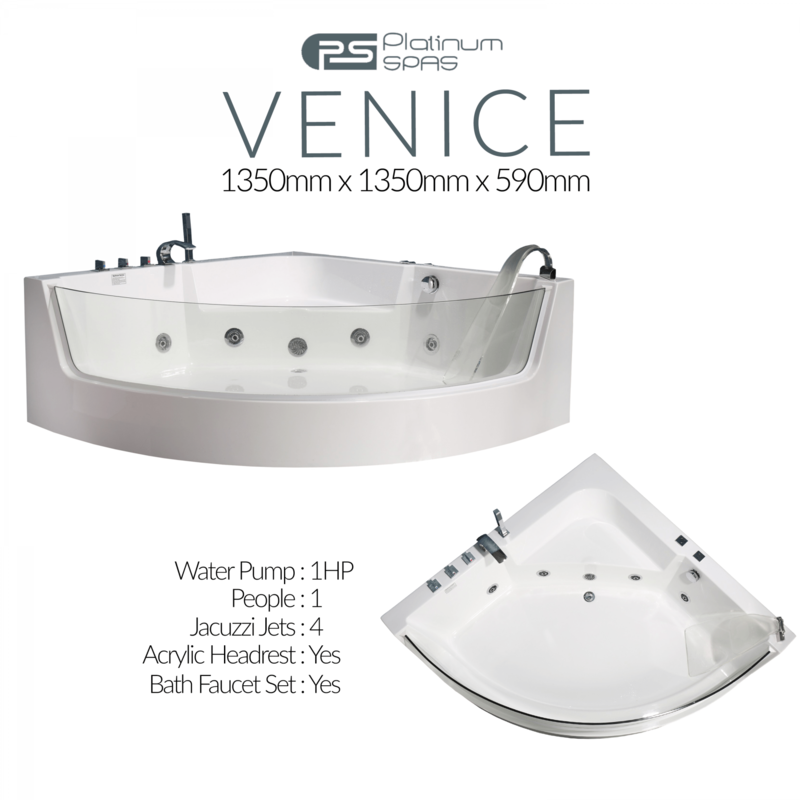 Is the Venice for you? 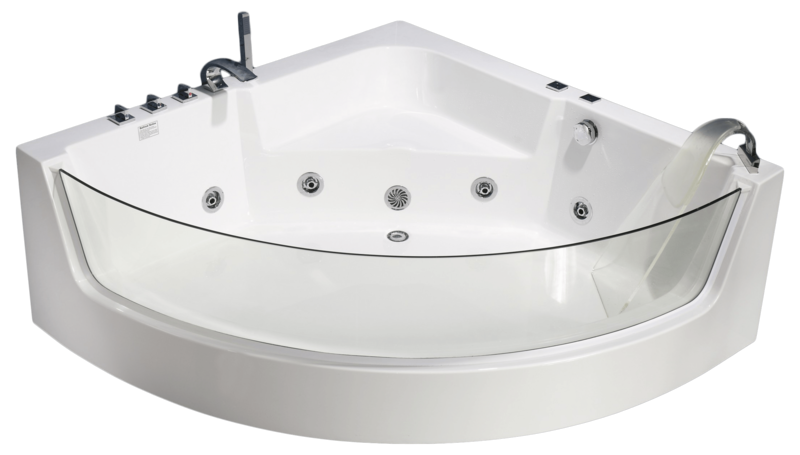 What better way to relieve the stress of modern living than to retreat to the luxurious comfort of your own personal whirlpool bath? 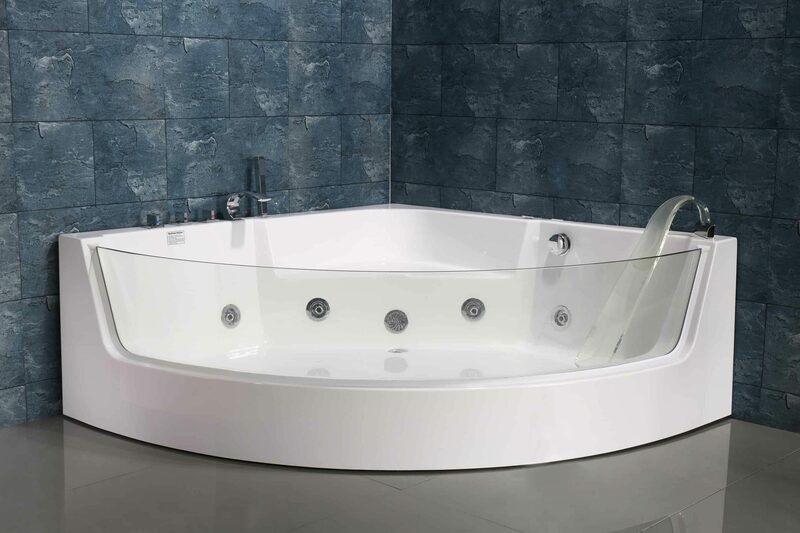 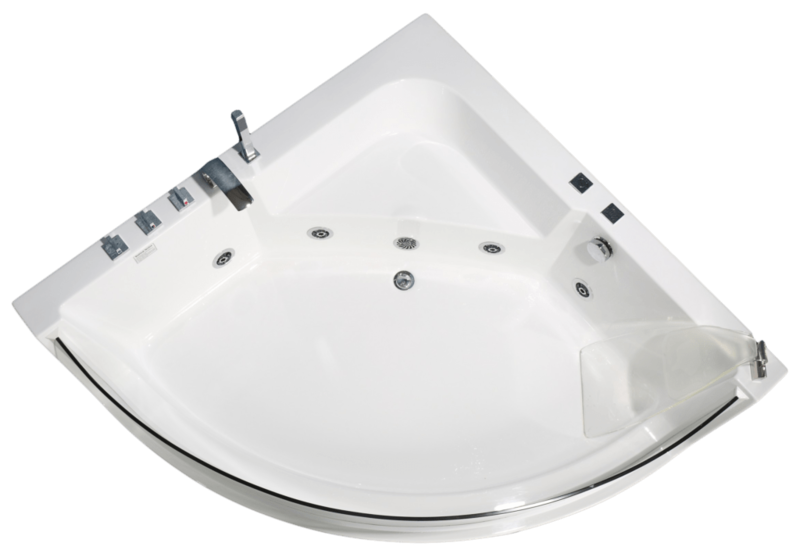 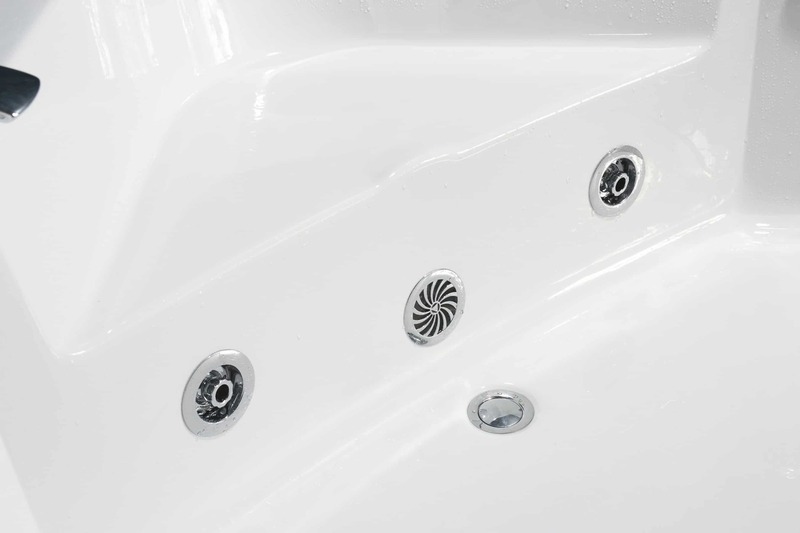 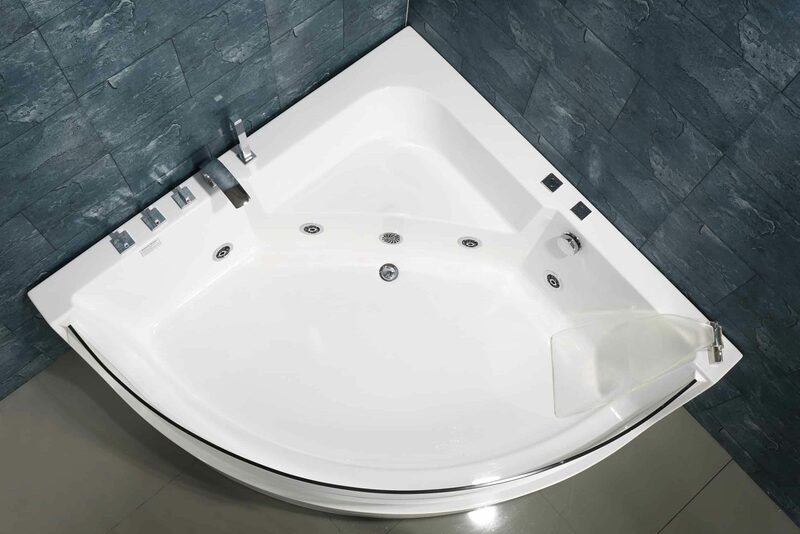 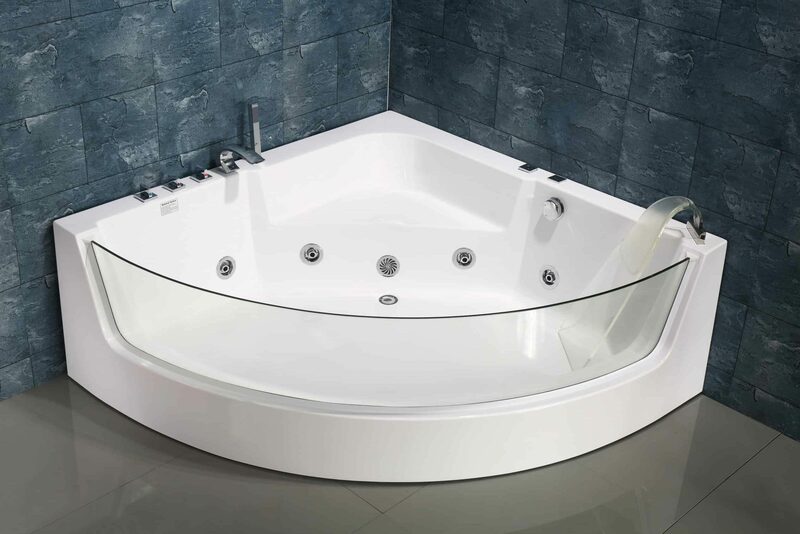 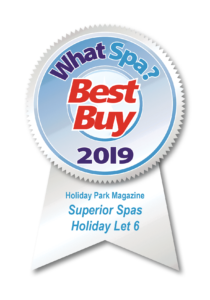 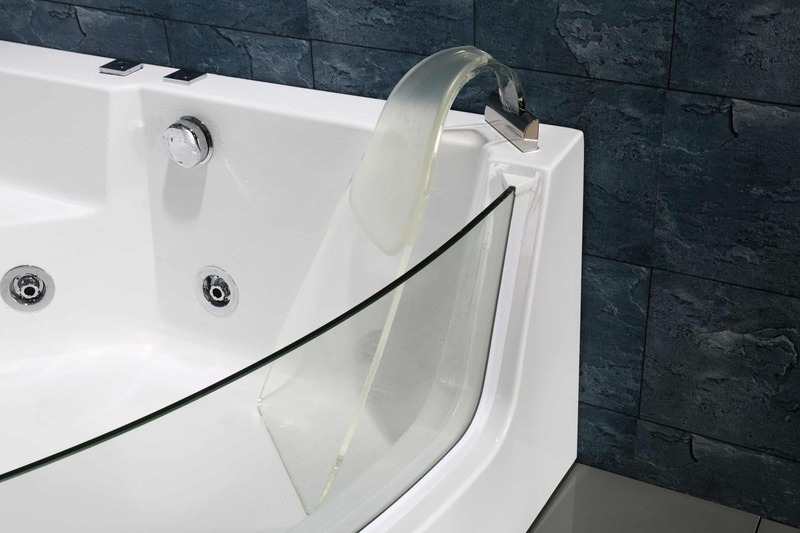 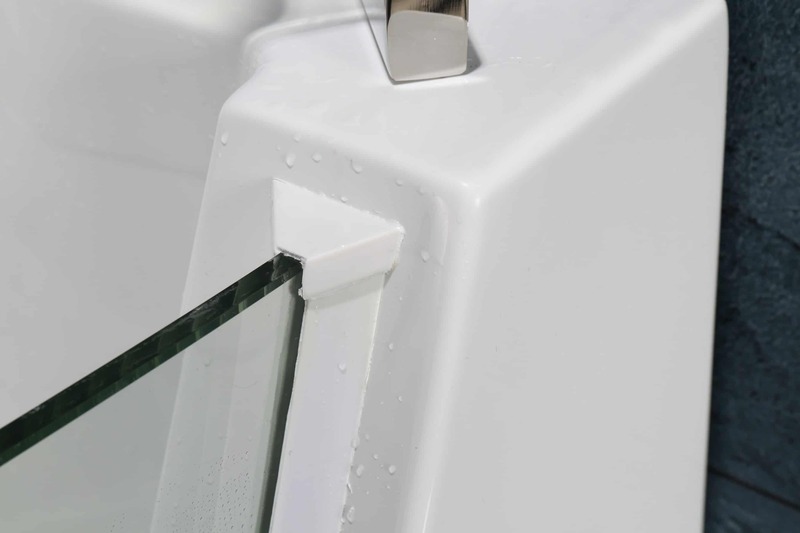 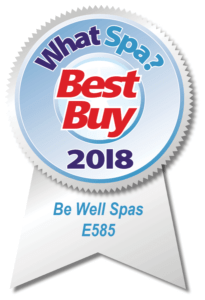 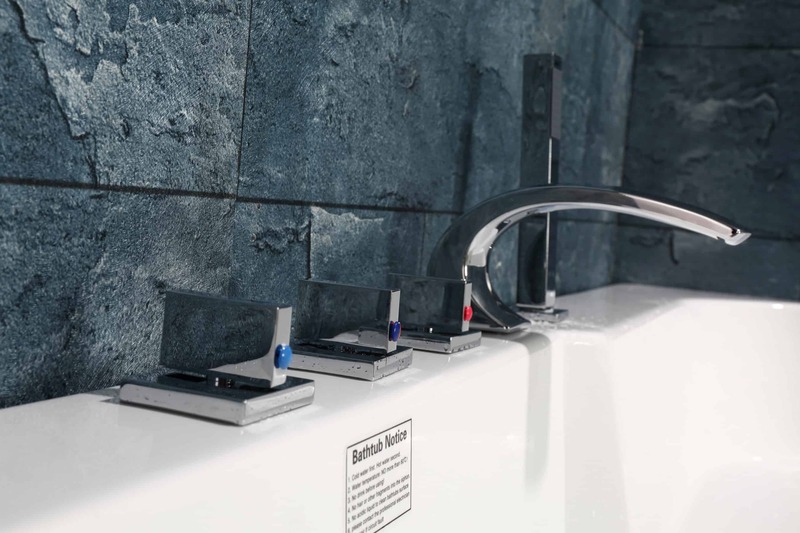 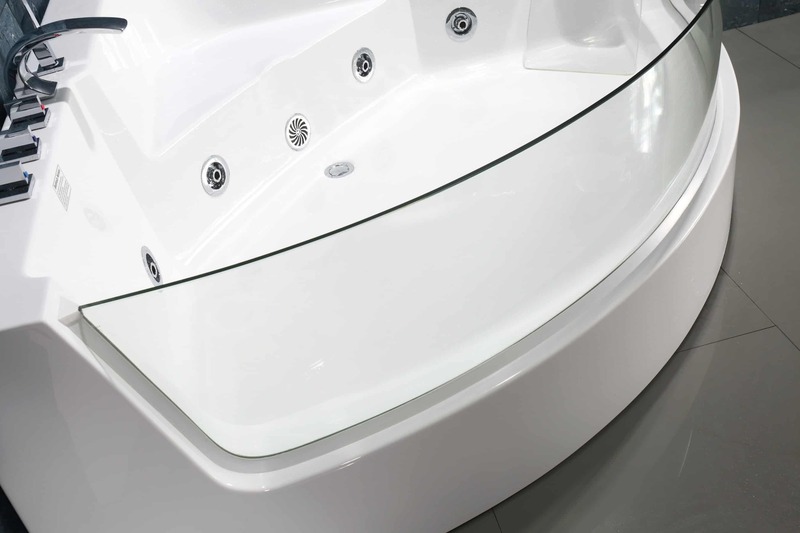 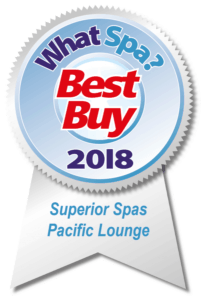 Great for any skin conditions, muscle related injury’s or just to relax in the comfort of your own home, the Venice whirlpool jets add relaxation and health benefits to your daily bath.